Adaptation Music’s exclusivity of Tom Conrad’s original work continues with another solid deep house two tracker entitled ‘Reflection EP’. The EP opens with the brilliant ‘Hidden Desires’ which sets off with serious jackin beats before a heavy Chicago-esque bassline enters, followed by deep retro Detroit style chords all of which are synonymous with Tom’s deep house sound. Think main room, think Kerri Chandler and you may well have an idea of the sound before you even click play. The other gem on the EP is ‘Spirals’ which is on a similar theme but has a more ethereal, atmospheric feel to it yet retains both solid beats and a killer bass sound. 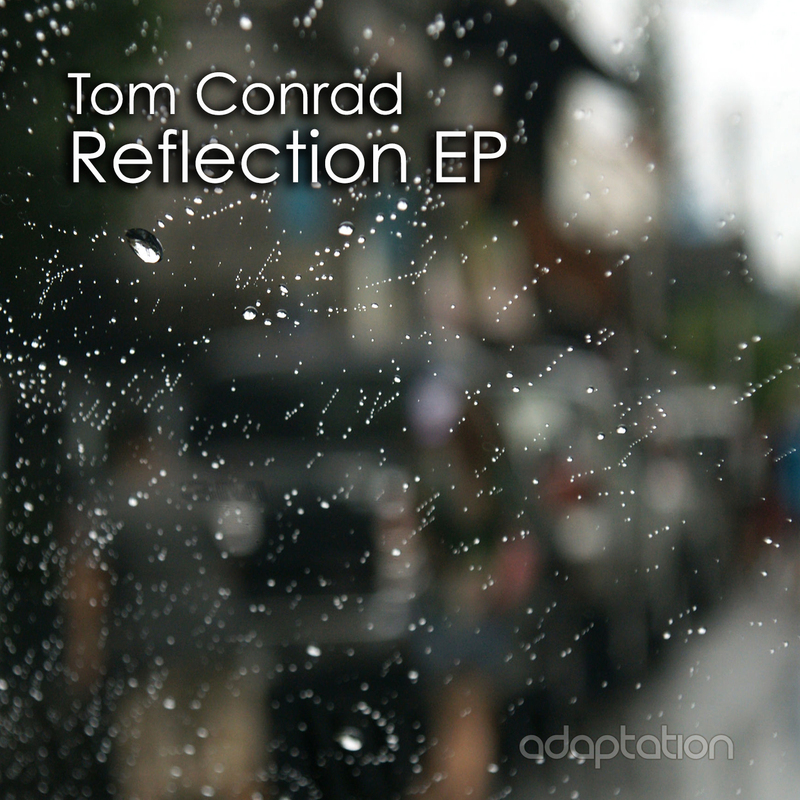 Certainly not an EP to be missed and is without doubt some of Tom’s best work to date!